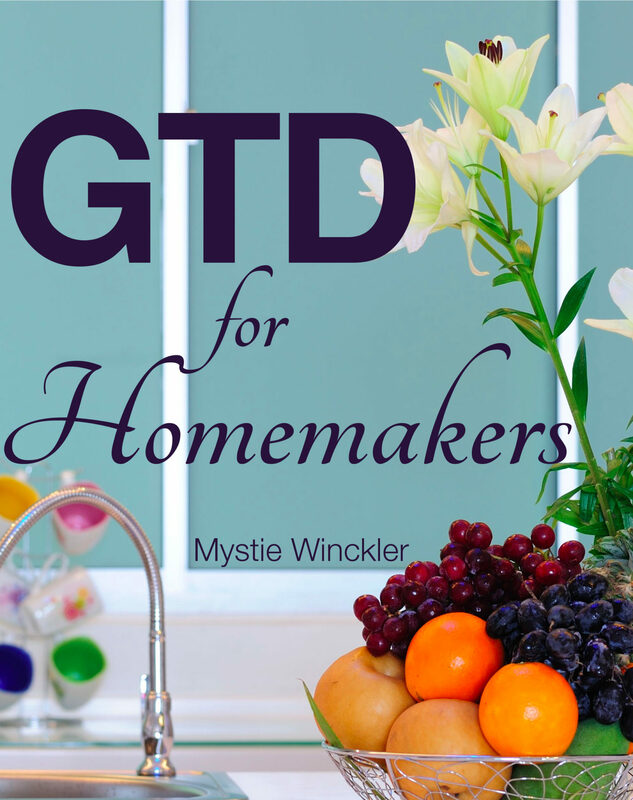 GTD for Homemakers, based on my popular 31 Days to GTD for Homemakers series, is all about focusing on reducing stress and creating effective solutions to better manage realities of life at home. Mothers are the shapers of home atmosphere and home culture; keeping the mundane details under control allows us to direct our attention to what matters. 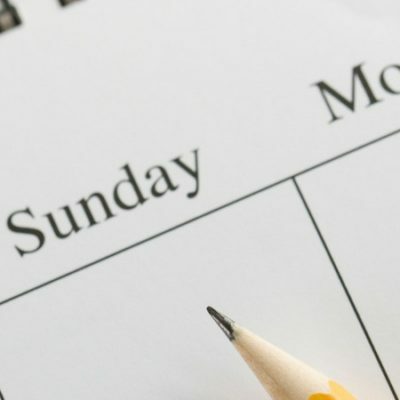 GTD is an acronym referring to David Allen’s books and system, Getting Things Done. And if anybody needs to get things done, it’s mothers managing a home. 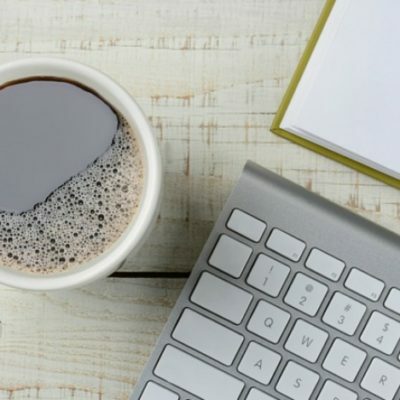 One benefit of maintaining order and organization is that it frees not only time but also creative energy, to increase our ability to be fully present in the moment. 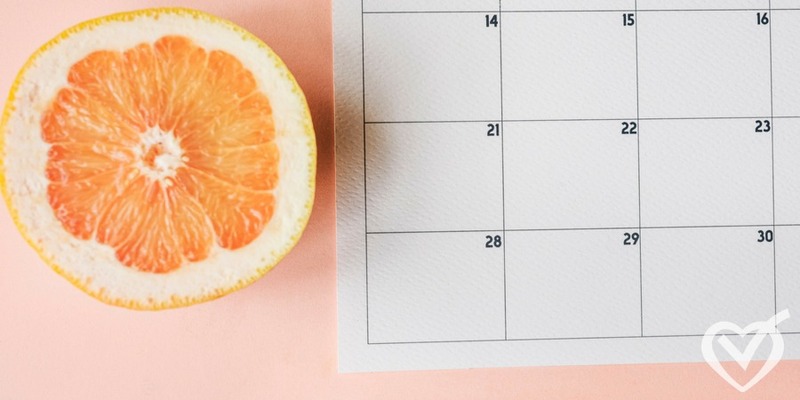 GTD for Homemakers will help us reclaim calm self-control and self-possession, so that we can fulfill our roles and responsibilities to the best of our ability. This eBook explains how to manage your stuff and your actions. Once those are under control, your mind is left more free and clear to focus on the present moment with your family. So it is not about shaping our homes and families on a business model, but about being in control of our tasks and stuff rather than letting it control us, so that instead of running around like chickens with heads cut off, we may be more free and calm to make the correct intuitive decision about how to handle whatever is before us in the moment. Mystie, I was hoping you’d put all of these posts together. Thank you for your generous offer. May the Lord bless you many times over.